The countries are entering a trade war as of 1 January 2016. 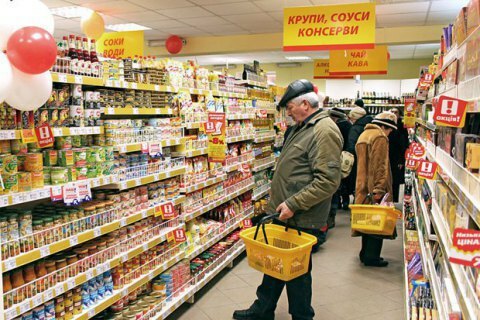 Ukraine has come up with a list of Russian goods whose exports will be banned as of 10 January in response to the food embargo imposed by Russia. The Ukrainian Economic Development and Trade Ministry has said the central executive was involved in preparing these proposals. As of 2 January 2016, goods originating from Russia are expected to be made subject to import duty at the most favourable rate. After 10 January, exports of the following goods originating from Russia will be banned in full: vodka, confectionery, meat, chocolate bars and candies, baby food, fish, cheese spread, beer, filtered cigarettes, cat and dog food, and some other foodstuffs. The ban may extend to railway or tram equipment, and diesel and electric locomotives.